The diagnosis of the mental disorder schizophrenia is a highly subjective and qualitative process. If a patient presents with particular characteristic symptoms such as false beliefs, unclear or confused thinking, hearing internal voices, poor social engagement and emotional expression, and a lack of motivation, then a diagnosis might be made. Usually, a psychiatrist will, after several sessions of assessment and interviews with the patient and those who know them, conclude that the patient has the condition. 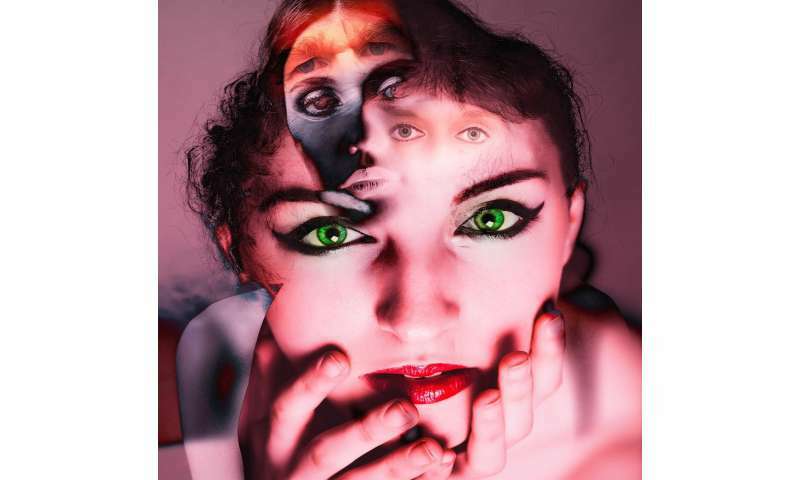 Despite the confused public perception of this mental disorder, schizophrenia is not "split personality" nor dissociative identity disorder. Now, Reza Boostani of Shiraz University and Malihe Sabeti of the Islamic Azad University, in Shiraz, Iran, have developed an approach that could lead to an objective diagnosis of schizophrenia. The approach aims to preclude the misdiagnosis of other psychotic disorders such as schizoaffective or delusional disorder, which have similar clinical manifestations. The team has developed a quantitative diagnosis tool in the form of a novel brain map based on electroencephalogram (EEG). The proposal is that this brain map will reveal the schizophrenic-dependent changes which are spatially distributed over the brain of patients with this specific condition rather than others with which it is often confused. The team used a genetic algorithm, particle swarm optimization (PSO), and ant colony optimization to analyse the EEGs and to create the brain map that allowed for an objective diagnosis with more than 80 percent accuracy under experimental conditions. Of three approaches, PSO was the most effective, the team reports. Indeed, this technique revealed all the differences which are revealed by sophisticated brain scans, such as positron emission tomography (PET), functional magnetic resonance imaging (fMRI), and computerized tomography (CT). The next step will be to test the approach on a larger sample of patients and to examine the effects of medication on their EEGs and how this might confound the analysis.